The pH and electro-conductivity values specified here are given as a broad range. It should be noted that specific plant requirements will vary according to regional climatic conditions, and from season to season within that region. 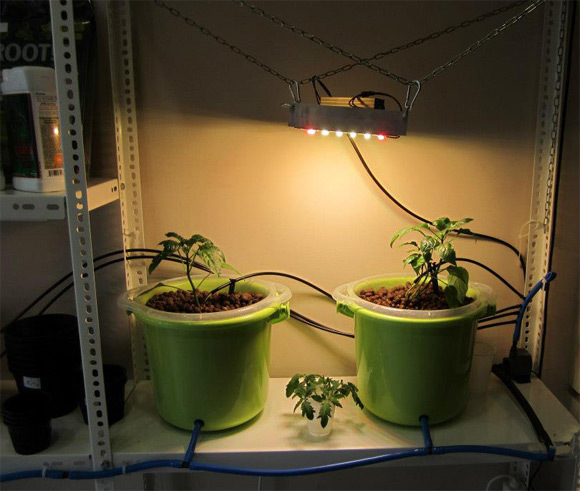 These values are intended for Hydroponic plants only (soil grown plants will differ).